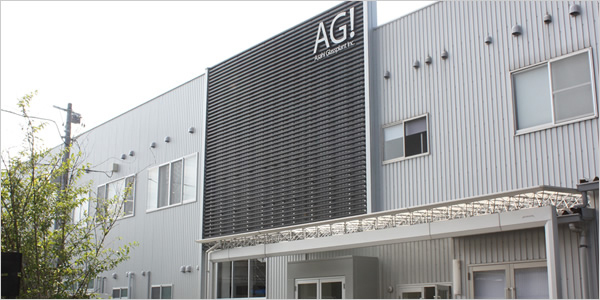 About Us | Ingenious Science and Industry glassware by Asahi Glassplant Inc.
We started out processing laboratory glassware and have grown into a complete, all-round glass manufacturer. 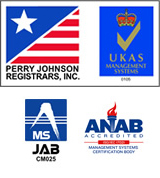 With glass as our focus from the start, we are proud of our expertise and relationships with our customers we have gained along the way. 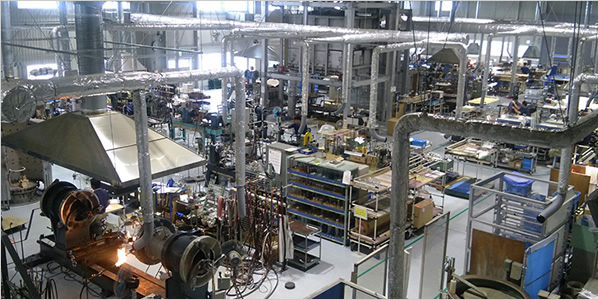 Manufacturing and Selling Scientific Glassware, and Glass Processing Equipment. 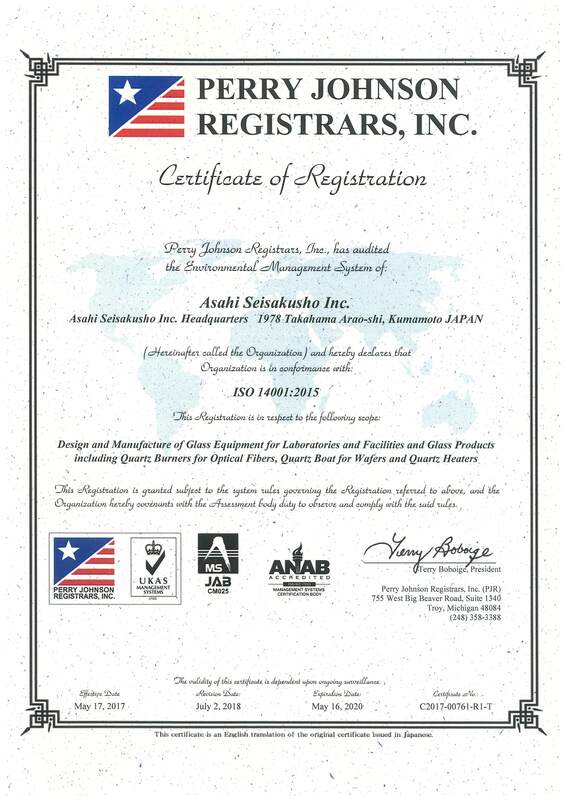 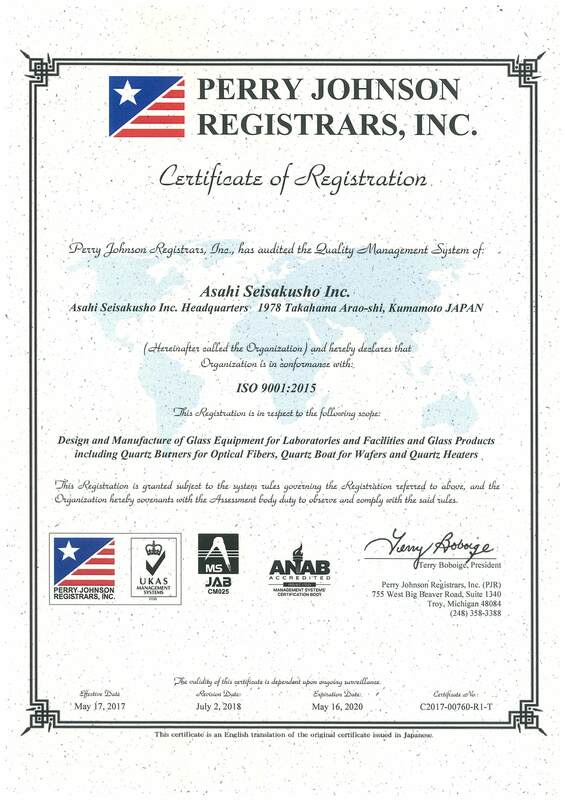 USA： H. S. Martin Inc.
United Kingdom : Asahi Glassplant UK Ltd.